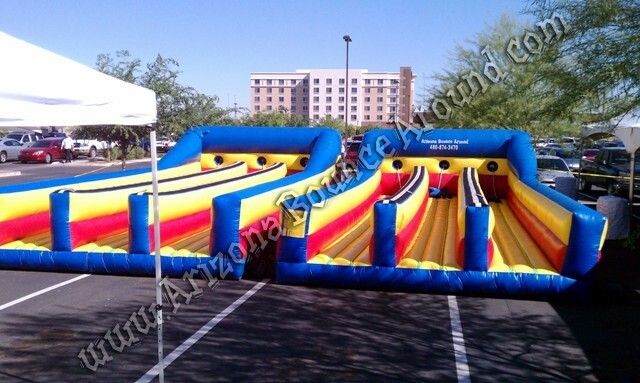 We carry a big selection of concession machines like Popcorn, Snow Cone, Cotton Candy and Margarita Machines for rent. 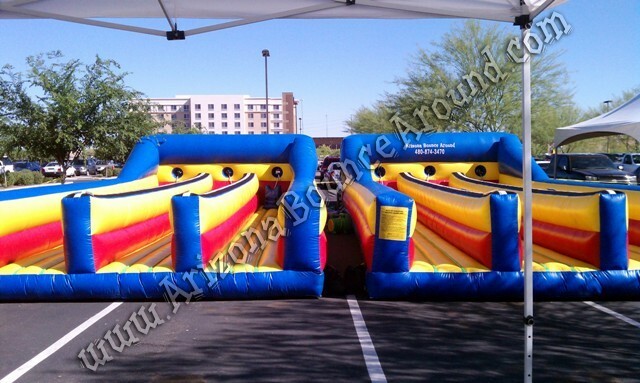 We have a big selection of Arizona DJ and Light Show rentals to put your party over the top. 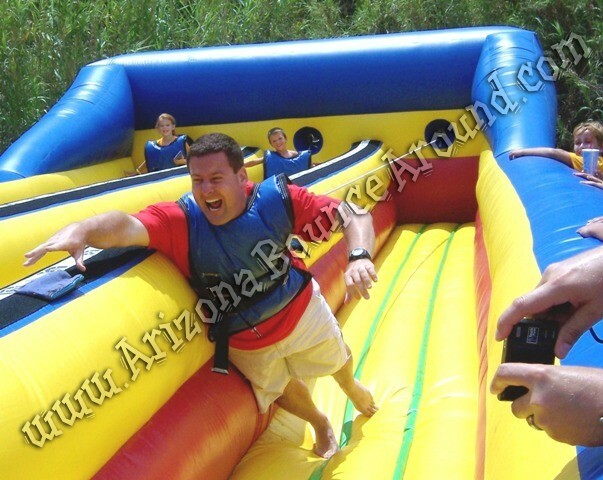 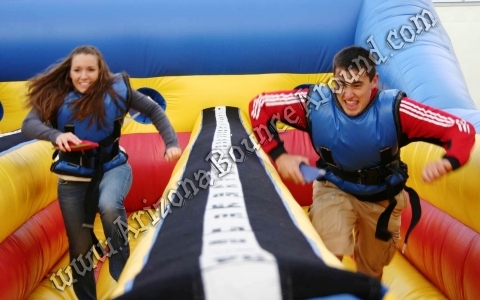 We are a full service party and event rental company serving all of Arizona with bungee run rentals.